Women at ACH are learning to experience God through every season of life. 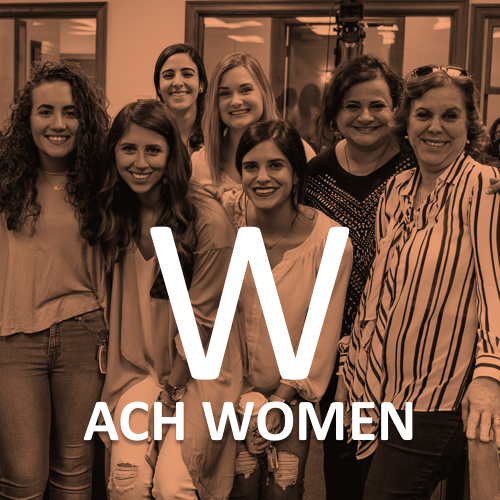 As Christ-followers, ACH hopes to equip every woman to be authentic disciples, ready to impact their spheres of influence at home, in the community, and the world. We offer Bible Studies throughout the week at ACH and in the community. If you're interested in joining any of these Bible Studies, please contact us for more information.